RWAF Veterinary Advisor, Richard Saunders, answers some of the questions our members have been asking us about the RVHD2 strain. Is there a new RVHD strain? Yes and no. There are several strains of RVHD, but for the purposes of this answer, there are two distinct strains that we need to consider. And it’s not actually that new. RVHD2 was identified in 2010 in France and 2013 in the UK. What is new is the greater number of deaths over the past few months in the UK from this disease than before. This probably reflects the fact that RVHD2 kills rabbits more slowly, giving the disease more time to spread than RVHD1 (which was more likely to kill rabbits before they could pass it on), and so it spreads faster and, in theory, should eventually become the main strain in the UK. How will I know if my rabbit has RVHD or RVHD2? In theory, a test is available, which could be used in the live animal. However, the time taken to run the test, and the fact that samples of liver are the best material to use, mean that it is not really suitable in the live animal, though may be considered where someone has multiple rabbits. The clinical signs (bleeding from the external orifices, and rapid death), and post mortem findings (necrotic livers and internal bleeding), are similar in both strains. However, RVHD2 seems to have a longer disease course than the almost instantly fatal 1, and has started in some rabbits with unusual signs such as gastrointestinal stasis and bleeding under the skin. Does the combi vaccine work against RVHD2? ffer against RVHD2. The current vaccine only has a licensed claim against classical strain RHD disease and limited studies with the current bivalent vaccine in the face of challenge by variant strains were inconclusive. Can I vaccinate my rabbit against RVHD2? Vaccination with the current Nobivac RHD-Myxo is strongly advised, since Myxomatosis remains very much the most significant threat and RVHD1 remains a potentially fatal risk to rabbits. In addition, whilst outside the licence claim, and in the absence of further data, it is possible that some level of cross protection from this vaccine against strain 2 may occur. The most important measure to take is biosecurity. 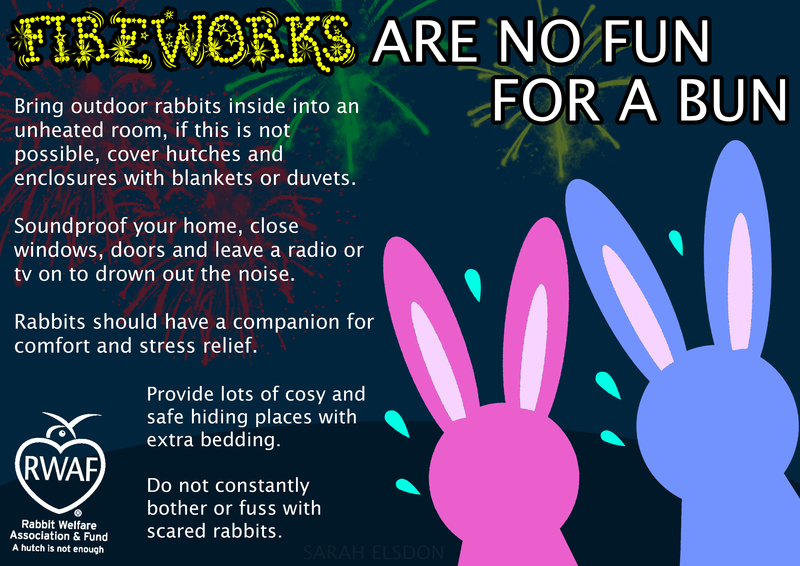 Domestic and wild rabbits are sources of the new virus, so preventing access of wild rabbits to the garden, and preventing the virus entering on other objects (alive or inanimate), is vital. Take care collecting wild plants from areas which may be inhabited by wild rabbits, and of treading the virus back on feet after walks; consider footbaths and changes of footwear. Quarantine all new arrival rabbits for at least 14 days. The virus may be transmitted via insect vectors such as flies so steps to avoid such contact should also be taken. 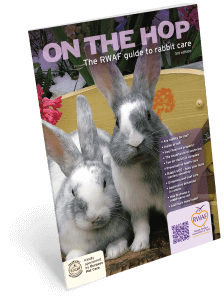 If using environmental insecticides such as fly strips, sprays or the equivalent near rabbit accommodation, it is important that they are used well away from rabbit contact or access. Are other strains likely in the future? It’s possible, and vigilance across Europe and beyond is always vital. In December 2015 there were over 8,000 adverts for rabbits for sale across just seven classified websites. This far outweighs the number of rabbits that we estimate to be available for sale in pet shops in the same period. It has been becoming increasingly clear that the availability of rabbits (and of course other pets) online, with no home check and no care advice, is one of the biggest welfare concerns we have. Being able to sell online and reach a huge market has no doubt encouraged “back yard breeders” to increase. The availability of small, cheap and unsuitable housing online no doubt compounds this problem. 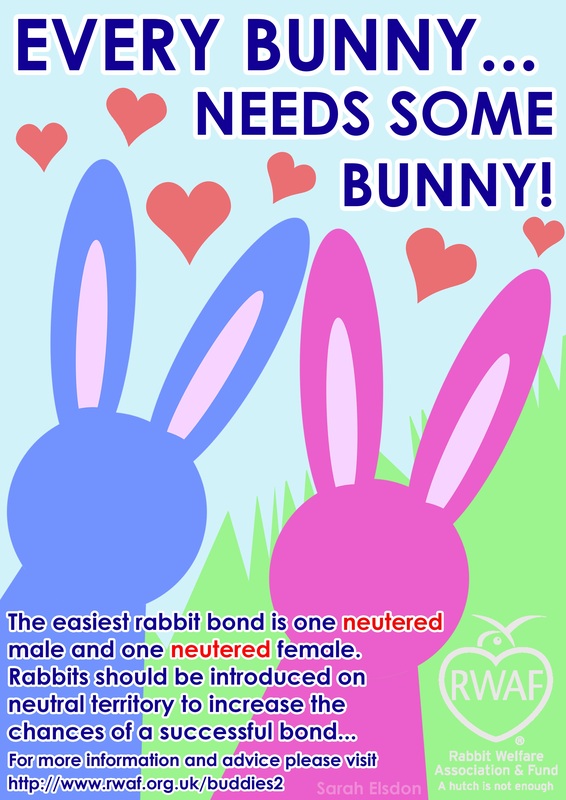 We know of course that there are not enough good homes available for all of the rabbits that are for sale. What happens to them? We shudder to think. Rabbits are probably the most misunderstood of pets so when people take them on without knowing how to care for them it results in neglect and suffering on the rabbit’s part. They will either end up online for sale again or, if they are lucky, they will find a rescue space. And this, of course, puts pressure on rescue centres which are all already full to bursting. At Pets Corner we take our responsibility for animal welfare very seriously and spend a great deal of time ensuring all of our staff are classroom trained so that they are able to offer the right information and advice for rabbit owners, and rabbits can benefit from the care and attention they deserve. Georgia not only has a law degree, she was also an RSPCA Inspector for six years, so has the perfect mix of qualifications and experience to take on this challenge for us. “In one shape or other I have worked on Internet facing solutions for the better part of 20 years. Many of those solutions have involved creation of what are generally called “automated agents” – that is, software which locates, consumes, interprets and (in some instances) takes action based on information sourced online. “With this project I have been fortunate to be able to apply my skills and experience in this field to an issue which is very real and personal to me: animal welfare in general, but specifically that of pet rabbits. “I like to think the best solutions to issues like those we are trying to manage – namely persistent or irresponsible classified advertising of pets online – are facilitated by a pragmatic combination of both computer and human efforts. 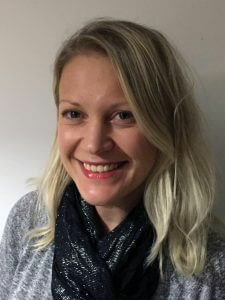 “By utilising computers and software sensibly, we are attempting to strike a balance between the tasks that are best automated – in this scenario that includes data collection, storage and basic filtering – with those that require more sophisticated and context-sensitive efforts through human oversight – assessing and reporting welfare issues, for example. “In taking this approach I hope we can ensure constant coverage of classified sites, analysis of quantitative issues such as tracking of persistent private breeders and prompt alerting to welfare or responsible selling problems”. So, put this all together and this is what we hope to achieve? We will effectively be providing the Local Authorities with evidence of rabbit traders. We would like to see the LA’s licence them as pet shops, which means they will be inspected. This might improve welfare standards and could also mean that the RSPCA could be involved if welfare is poor. We will also report them to HMRC where relevant. Lastly, we will compile a report for Defra to highlight the success and failure of this project, especially where legislation needs to be tightened. Identify unlicensed sellers which are most likely going to be backyard breeders where welfare standards are poor. Make local authorities aware of the problems caused by unlicensed sellers. Make it more difficult for these sellers to operate so that their business is less appealing and less rewarding. Uncover poor welfare standards that can then be reported to the RSPCA and action taken. This is expected to be a one year project and we will update you each issue with progress. We are sure you will join us in thanking Pets Corner, and welcoming Georgia to the RWAF team. Did you spot our banner on The Apprentice? 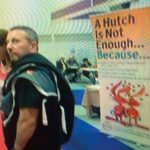 For those of you who watch The Apprentice, did you see our A Hutch is Not Enough banners? The show’s filming took place at the London Pet Show in May, and we were looking forward to seeing if we would be featured as they were on the stand next to us! It might have been a fleeting glimpse but hopefully it did help to highlight the A Hutch is Not Enough message! 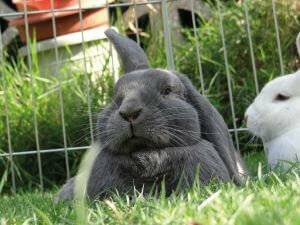 Our minimum housing guideline is an area of 10ft x 6ft x 2ft as a minimum for a pair of rabbits. A single rabbit will need the same room. We recommend this as a minimum; free ranging time is great, but should be as well as, not instead of a large secure environment where they can hide, hop, run, jump, forage and hide. 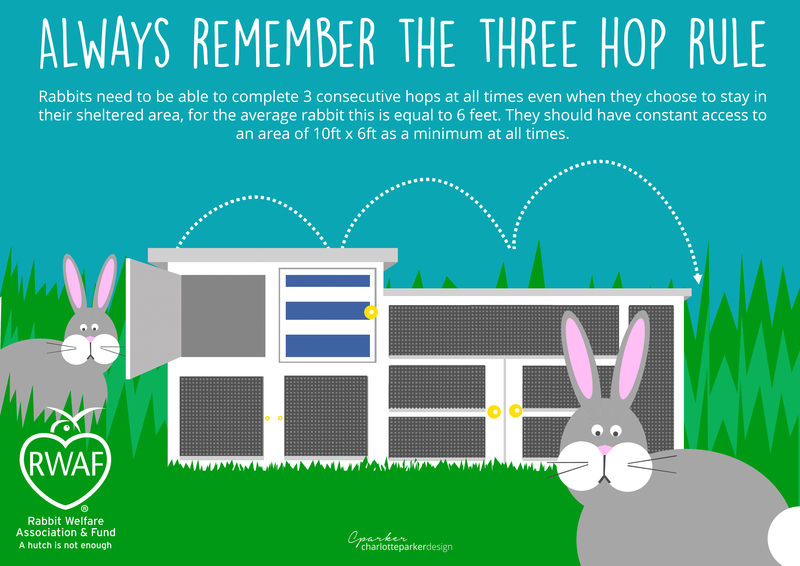 This applies both to indoors and outdoor rabbits. A hutch or shed and run can be used outdoors and puppy panels can be used indoors to create a safe enclosure for house rabbits. We do not officially approve any housing at all. If you see anyone claiming that we do, please let us know and we will get in touch with them. A huge thank you to the very talented Sarah Elsdon and Charlotte Parker for the wonderful posters that they have been creating for us. We have been able to produce lots more posters now that we have them as part of the team. If you have any ideas for a poster to help spread key welfare messages then please get in touch. The third print run of Hop To It (now re-named On The Hop) is at the printers at the time Rabbiting On is going to press. We have distributed a massive 100,000 copies of Hop To It since it was launched, and we expect to get through this next 50,000 in around 12 months.